For all the talk of new football leagues, failed past iterations and which of the current crop has the right business plan and technologies, it comes down to a well-worn cliché — at the end of the day, it’s about the money. 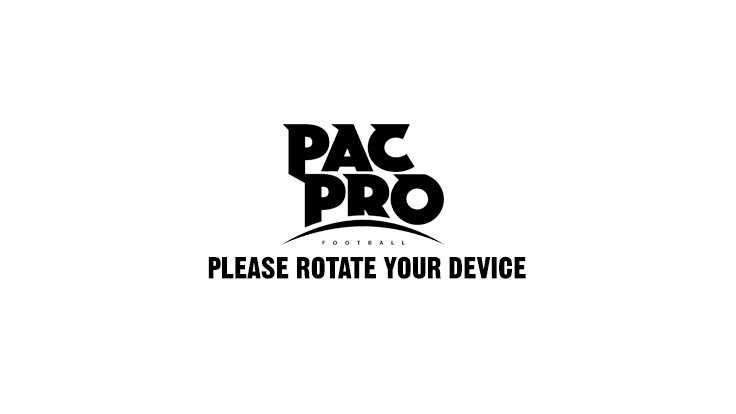 What exactly is the Pacific Pro Football? (For those unwilling to click through and read the backstory) Pacific Pro Football is an alternative for players who might typically go to Alabama or the SEC power conferences. The age group of players will go straight from high school to the Pacific Pro where they will compete utilizing safer rules that will be then considered by the NFL. The athletes will also be paid, which is the most important aspect. They will be enrolled in college courses. 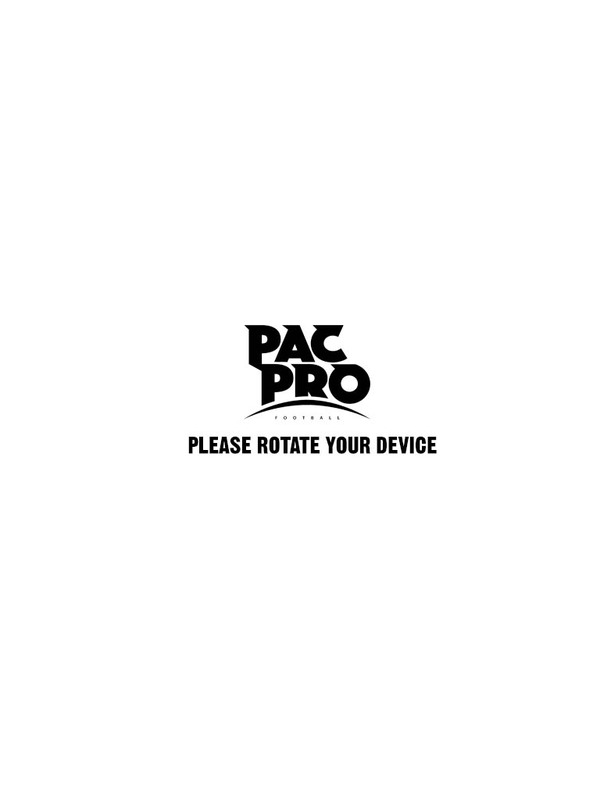 If you are familiar with IMG the Pacific Pro will be a more corporatized version.